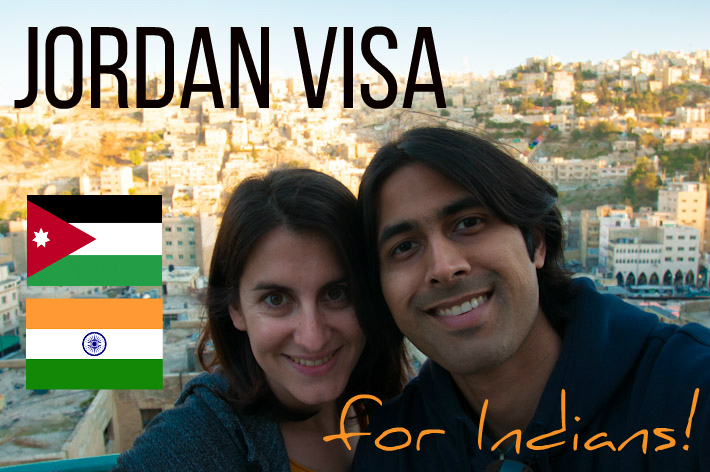 Jordan now offers visa on arrival to all Indian citizens. The period of stay usually granted is 30 days. You may be asked to show a return ticket so it is good to have one on hand. Below is the story of how I got a 14 day visa on arrival to Jordan with the Jordan pass. But that info is no longer relevant. Jordan has eased travel restrictions for Indians so just go ahead, book your trip, and enjoy your holiday! No extra paperwork needed! Traveling on an Indian passport can be restrictive at times with all the visa requirements and their onerous application processes. However, Jordan is one of the countries that offers visa on arrival for a 2 week stay to Indians. The requirements that are outlined to get a visa on arrival are quite unique and might be problematic for some. It is the cash requirement above that seems to be most problematic. Most travelers do not want to carry 1000 USD cash with them. Also, for those whose native currency is not the USD, they perhaps don’t want to pay a 3% spread on two conversions. However, it’s not really as bad as it seems since you can use the 1000 USD for your expenses in Jordan. The JD is pegged to the USD so you will receive very good exchange rates on cash. The rates will most likely be far better than your bank since most banks charge 2-3% on currency conversions for international withdrawals. So bring the 1000 USD and use it for all your expenses. Please note that you should exchange your money into JD in the city since the airport currency exchanges carry a surcharge. Since the USD is pegged to the JD, the exchange spread is very low (around 0.20%) so you can get about 70.8 JD for every 100 USD in the city. The Jordan Pass is a new scheme that has been launched by Jordan Tourism. The Jordan Pass costs 70 JD and grants you entry into Petra for one day and several other sites around Jordan. If you pay for a more expensive pass, you can get multiple days in Petra. The key factor however is that if you hold a Jordan Pass, your entry visa fees are waived. Since a one day entry to Petra is 50JD and the visa costs 40JD, you effectively save about 20 JD if you get a one day Jordan pass (70JD) and are hence not required to pay for an entry visa. This only applies, of course, if you are going to visit Petra. You can buy the Jordan Pass online with a credit card before you arrive in Jordan. In fact, to have your visa fees waived, you MUST buy your pass before you arrive in Jordan. So armed with a print out of the Jordan Pass, and all the requirements above (except for the 40JD fee since that is supposed to be waived), I arrived in Jordan. For those who might not want to carry money, or want to carry a different currency, there is an ATM and a currency exchange before immigration at Queen Alia Airport (Amman airport). The process for those holding a Jordan Pass is slightly different. You go to the “Tourist Voucher” counter, where the officer will look at your Jordan Pass and write something in Arabic in your passport. Then, you go to another counter and the immigration officer will stamp you in. It appears that the Jordan Pass is processed as a group visit type of visa since the stamp says “Tourist Collective”. Although I was carrying all the documents and required cash, the officers did not ask me any questions or ask for any documents or cash. They just went about their business with the print out of the Jordan Pass that I showed them. The whole process took less than 5 minutes. Once we were through immigration we collected our bags and were on our way to a new adventure in Jordan! Thanks for the tip regarding Jordan pass. This could be quite useful for me visiting Jordan next time. I had a very strange experience entering Jordan just for a day (to visit Petra) from Egypt Sinai side. I came to Egypt on a single entry visa, go around everywhere for 10 days then was able to leave Egypt, get stamped out, visit Jordan and then re-enter Egypt again! Apparently if you re-enter from the same border post you left you are allowed to do that. Although this was very risky and whole day I was worried about getting back into Egypt it paid off well. Costed around 200 USD for the whole thing. 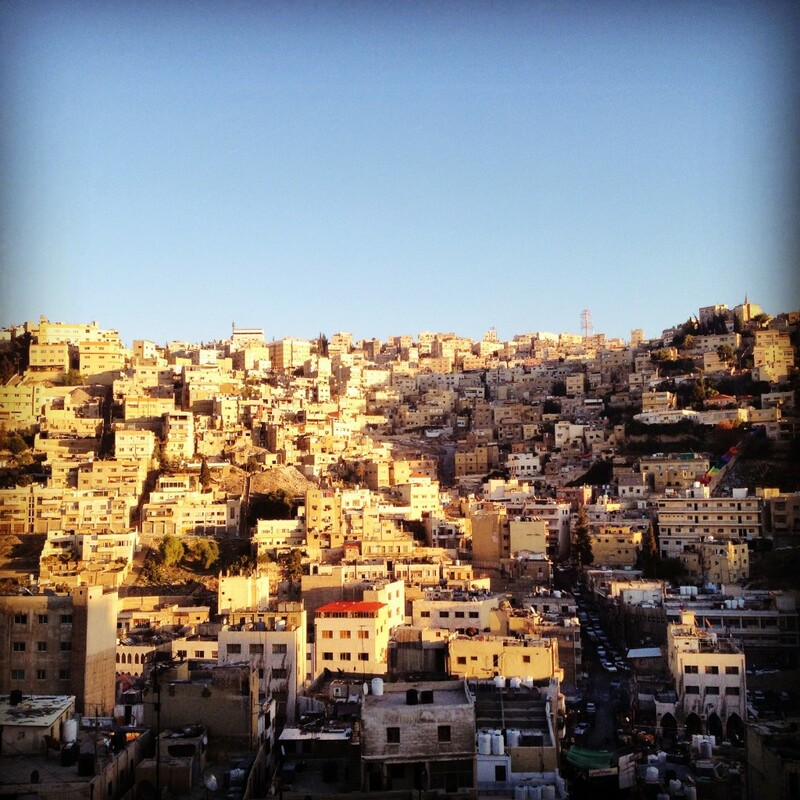 We just finished up a press trip in Jordan. The visas were easy, you have to love a visas on arrival! Jordan should be on the top of all travelers list to visit. There’s so much to see, it’s safe and the people are friendly! VOA permits how many days? 2 weeks so 14 days I’d say. hi..Is Visa On arrival really available for Indians in Jordan cause of their tourist site they mention India in the category of countries which require visa prior to travel. Your stay should be lesser than 15 days if you are an Indian national. If you have residence in some OECD countries, that might be extended to 30 but the Jordan rules are quite difficult to know so I’d recommend to keep your stay under 15 days. If you go over, you will have to pay a small fine when you leave. Thanks a lot for answering the question.Just curious if your visa stamping also had mentioned “please contact the nearest police station within one month”? And we both are Indian nationals and do not have residence permit from anywhere else. I don’t have any such message on my stamp. I would guess though that you would only need to do the police registration if you plan to stay longer than one month. Is visa on arrival allowed for visiting jordan for indian citizens..? Can you tell me whether Visa on Arrival to Jordan still exists for Indian Passports.? Yes, it still exists but make sure you carry all the documents and money they ask for because they may need to take a look. hi,me and my friend are going to visit jordan from 24th september to 28th september,2016.i learned about jordan pass recently online.can we buy the same as individual tourist?we have all the booking done.curious about visa on arrival as we have not travelled by air before.kindly guide. I am an Indian citizen living in India. I am travelling to Jordan on a Business visa which states that the maximum stay from entry is 14 days. Is it possible to extend the visa since many of the websites state that it can be extended but those posts are very old. Did you by any chance encountered Filipinos with residency in Kuwait getting a visa on arrival in Queen Alia airport? I understand, Indians and Filipinos with GCC residency can avail of the VOA but I haven’t met/encountered Filipino residents of Kuwait who have tried it. I’d be happy to hear if you know something about it as I’m travelling to Jordan soon. Thanks a lot! The tripadvisor Jordan forum has quite a few accounts from filipinos entering Jordan with a GCC residency. So I don’t think it’s going to be much of an issue. Yeah I’ve checked it but mostly are from UAE and Qatar, haven’t read anyone who came from Kuwait. I am going to jordan next month with my wife. Do we have to carry 2000 USD (1000 USD/Person) ?? If you have a pre-arranged visa, then no. If you are going for visa on arrival, then they may ask you to show them the money. They didn’t ask me but they do sometimes ask. So it’s always better to have the cash on you. Can’t we show credit card instead of currency? I am planning to visit Jordan in the month of February with a group of 4 friends. As mentioned above I will buy Jordan Pass in advance and will stay for 3 nights in Amman, so with this I should get 40 attractions free entry and visa fees free entry. My question is, I would like to visit Israel and Egypt along with Jordan and will be exiting Jordan to Jerusalem by road. Will there be any problem of exiting in this way. I can see that Jordan has some 8JD of exit fees at these border crossings and that should be ok.
Also as per my above itenary, I will not have return flight ticket to India and I would like to exit from Jordan to Jerusalem by road. Will there be any problem to get on arrival visa in this case? I don’t know. You could book a refundable flight out and then cancel it once you are in Jordan. Hi. This is a very useful infn. I have one clarification. Am planning to visit Jordan next month and to apply for VOA. Also i m going to book a package in on the go tours. This is the first entry in my passport. Will there be any issue in obtaining visa? can you please share your experience? i am having similar itinerary and i shall be traveling to israel by road from amman and won’t be having a departing flight from amman, but from tel aviv. so would it be a problem to get a VOA at amman airport for an indian citizen? I’m holding Israeli work permit visa.Is it possible to get a visa on arrival? I would like to enter Jordan and transit to Israel by road. Yes it should be possible but the VoA is easier at airports. The Wadi Araba crossing is not issuing entry visas right now. Check with the Jordan tourism authority before making plans. I am going to Jordan with my wife in last week of Dec for 5 days. How do i apply for Jordan pass for visa on arrival. Hey, great blog you got here! Could you tell me if VOA can be extended while in the country? 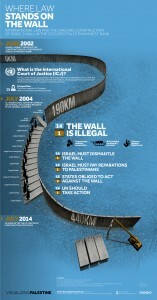 I may like to visit Israel and the West bank and the whole trip will last much longer than 2 weeks. I’m thinking about flying back via Amman. Can we get JD at Amman, Alia Intl. Airport Jordan ? if so, how long does it take and is it feasible or worth than carrying from outside alonwith during the entry? How long does On arrival visa at Amman, Alia Intl. Airport Jordan take? is it advisable and safe? Most of the comments here are from 2015-6, so I was wondering if Indian citizens who have visited Jordan recently could answer this question. For how long are visas on arrival eligible? 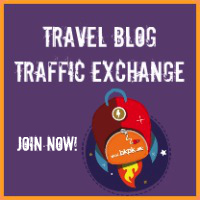 Most of the comments here indicate 2 weeks, but the Jordan Tourism Board website (http://international.visitjordan.com/generalinformation/entryintojordan.aspx) suggests that visitors to Jordan can get a tourist visa for a month’s stay. Is this only applicable to USA/Canada/UK/EU citizens? Or does this also hold for Indians? I believe it’s now 30 days for Indian tourists and a much smoother process since Jordan is quite desperate for tourism in the past few years. Still definitely a country worth visiting and lots to see! Hey, thanks a lot for detail information. - Overland travel to Israel –> Jordon, will that jordon pass help us ? - Overland jordon visa can i get ? I am planning to visit jordan next month I want to know that is VOA still open for Indian citizens? Do I need to carry cash with 1000 USD or can I get VOA at airport without cash if I am jordan pass holder? Yes, please read the update at the top. There is no need for the cash any more.